While writing the script for this Easter’s dramatization I knew I wanted to study the life of Thomas. You see, I think if most of us are honest, we see ourselves in Thomas maybe more than any other character in the resurrection story. 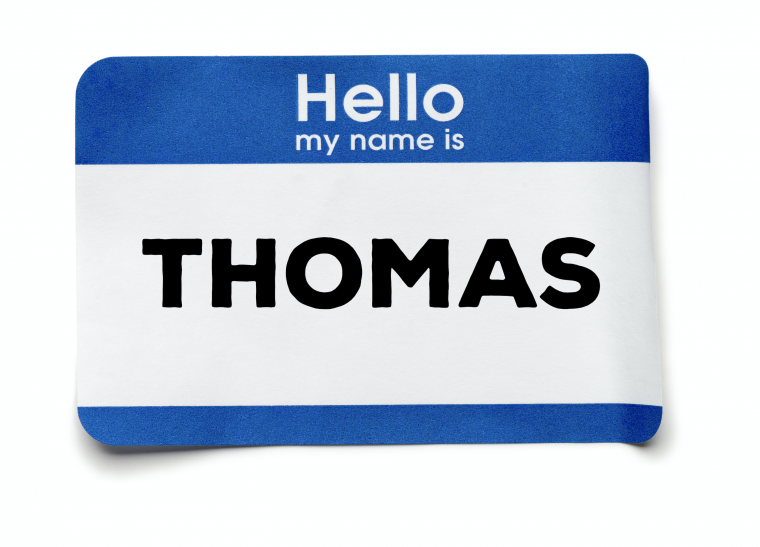 What comes to mind when you hear Thomas’ name? We all know Thomas’ label – doubter…doubting Thomas. He earned this reputation based on one incident in his life. I’m not sure that we should be so quick to label others. A label dismisses a person’s other positive character traits and diminishes the continuing work of the Holy Spirit in their life. 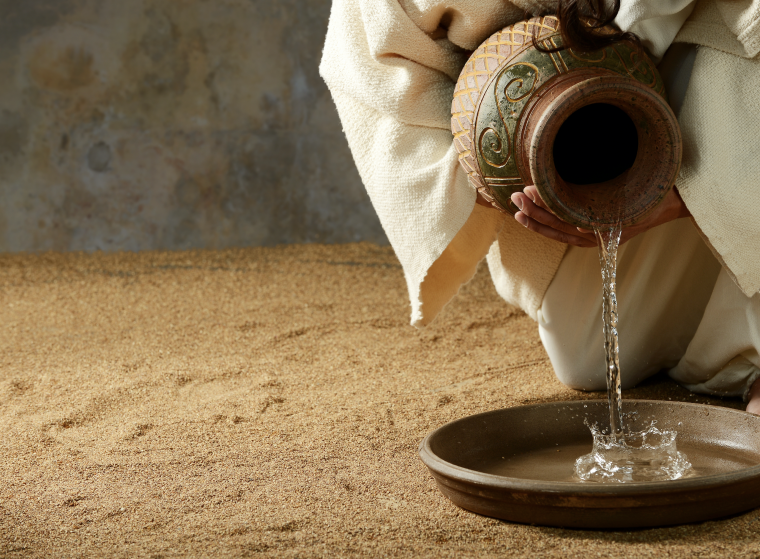 A negative label defines and devalues a soul for whom Jesus gave His life, a soul He loves. I spent many hours reading about Thomas and studying the different times he is mentioned in the Scriptures, and I found out there was a lot more to the man Thomas than just one label. God’s Word records three separate times that Thomas speaks. 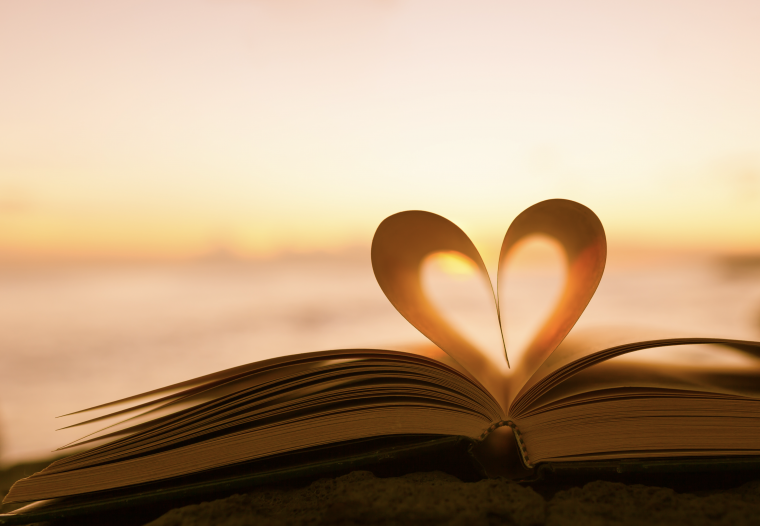 We can learn much from the life of Thomas and his relationship with Christ. 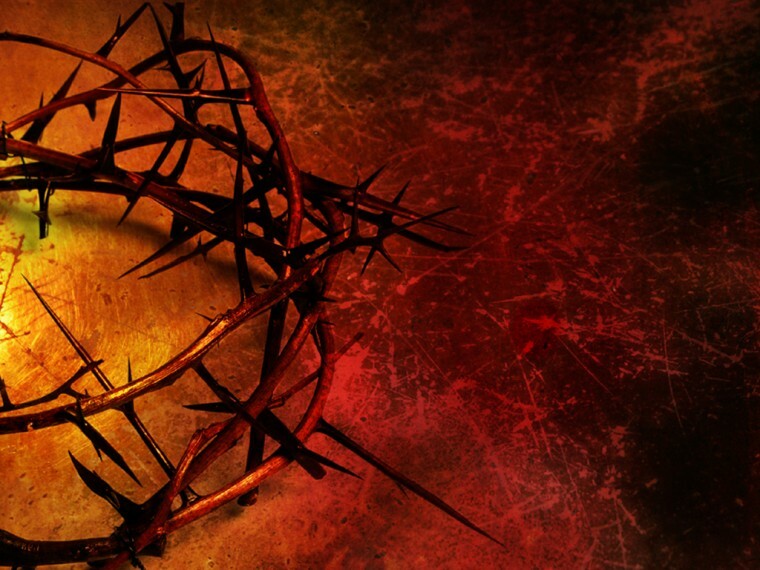 Who was Mary Magdalene? We do not know much about her past. Luke 8:2 does mention Jesus had healed her from evil spirits and infirmities, but that is about all we know. What we do know is that was her past; it was her old life. It did not look anything like her new life in Christ. Once she believed on Jesus her past no longer dictated her future. Thankfulness now filled her heart, and Mary desired to serve the Lord. She served her Lord because of her love for Him. We can learn some important truths from Mary’s heart of service.